The smallest announcements are sometimes the most important. Back when Allo launched, one of its best features was having Google Assistant built right into your conversations. Now that Allo isn’t long for this world, Google has been slowly integrating the shuttered chat service’s features into Android Messages. Now it’s Assistant’s turn. 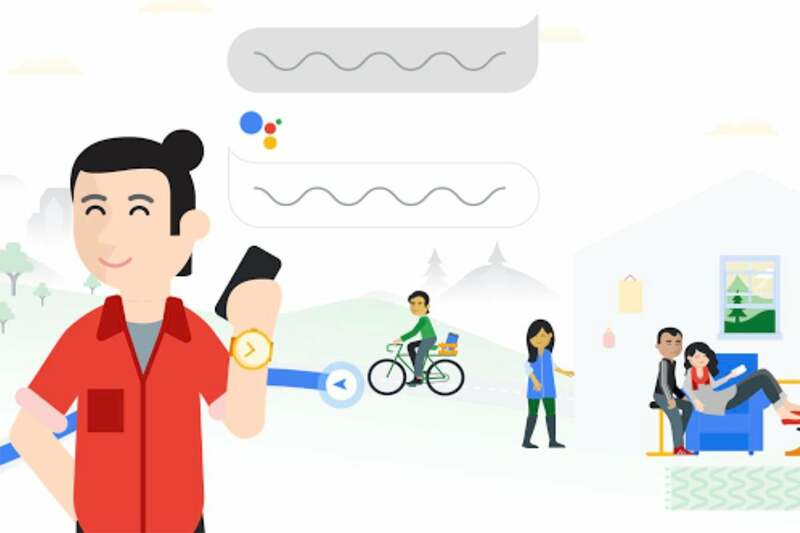 Google announced during MWC that its Messages app will soon be using on-device AI (meaning Google won’t be reading your conversations) to offer Assistant-powered Smart Reply-like suggestion related to three categories: movies, restaurants and weather. So, if you’re talking about going to see Captain Marvel with your friends, Assistant might chime in via a small button with trailers or showtimes. It’s limited to English for now, but soon millions of people will have a new friend that knows everything. It was impossible to avoid 5G while walking the MWC show floor (or really anywhere else in Barcelona), and lots of brands and carriers had a lot of pronouncements to make. Among them was Google, which announced that its Google Fi service will support 5G once it's available. But there's a catch: It's only for Sprint 5G-compatible and Designed for Fi phones. The current list of Designed for Fi phones is very short, with just a dozen or so handsets, meaning some 95 percent of Fi-compatible handsets will be stuck on LTE for years to come. However, future Pixel 5G users will have plenty to crow about. The top-of-the-line Samsung Galaxy S10+ might come with a full terabyte of storage, but what if we told you that you might be able to double that? 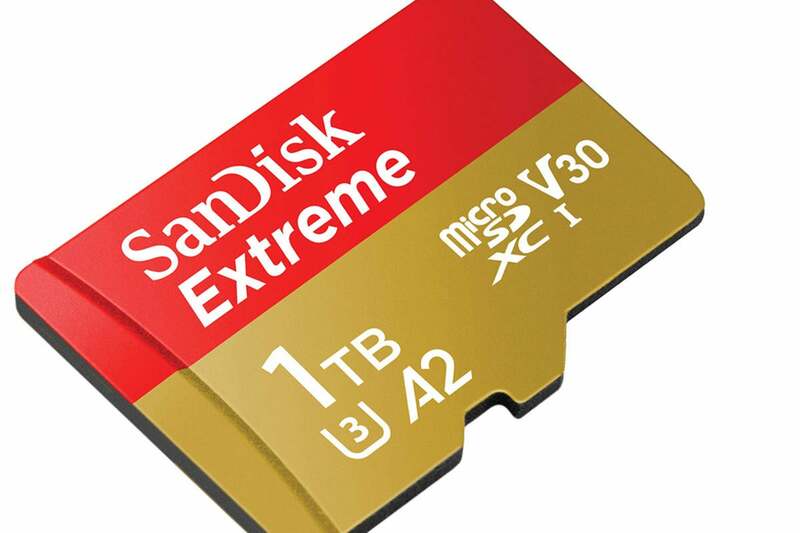 SanDisk and Micron have both announced 1TB MicroSD cards, with 160MBps and 100MBps read speeds, respectively. They’re coming in April, and as with all new ridiculous advancements in storage, it’ll cost you to be one of the first to climb on board—$450, to be precise. That’s a lot, but we still can’t wait for the first phone that supports a terabyte of storage inside and out. Security on Android phones gets stronger with each passing update, but this latest strengthening doesn’t require a monthly patch. The FIDO Alliance announced this week that Android phones going all the way back to Nougat are now FIDO2 certified, meaning they can use their device’s fingerprint sensor or FIDO security keys for secure, password-less access to supported websites and apps. That means logging into your favorite sites and service will be getting a whole lot easier and more secure, cutting the SMS middleman out of the picture and eliminating the need to remember or retrieve complex strings of characters. More importantly, our phones will be getting a whole lot more secure, with stronger one-factor and nearly impenetrable two-factor authentication. Premium smartphone screens have been really good for a while now, but the best-of-the-best has remained just about of reach. 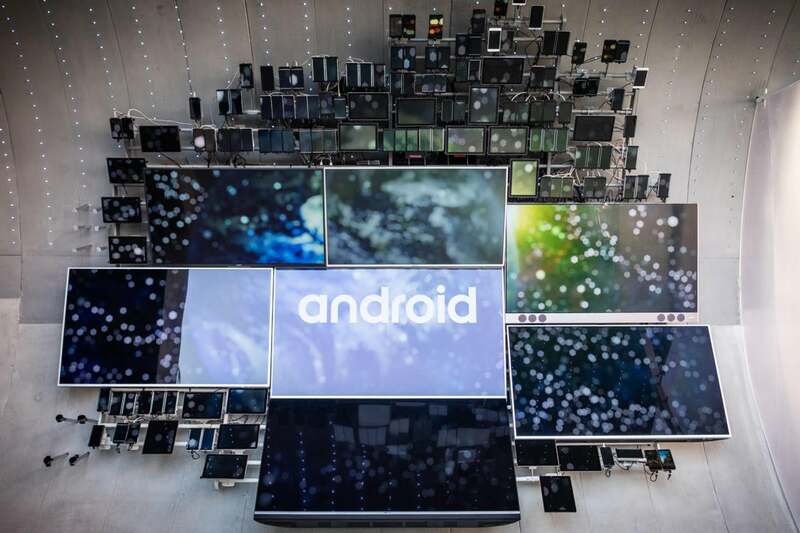 Now it’s here: the first 4K display in a smartphone. 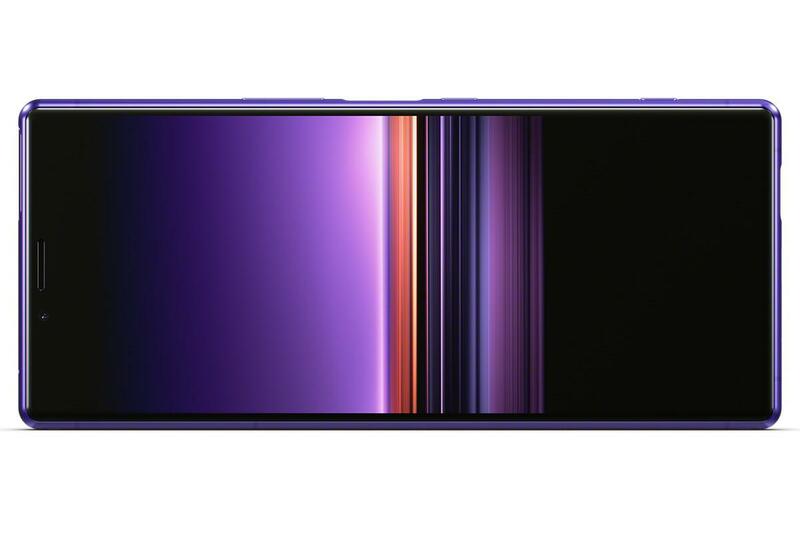 Courtesy of Sony, the Xperia 1 has an eye-popping 6.5-inch, 3840x1644-pixel, 21:9 CinemaWide OLED display. It offers HDR remastering, 10-bit tonal gradation, and support for wide color space ITU-R BT.2020 as well as DCI-P3 with Illuminant D65. What all that means is Stranger Things 3 will look just as good on our phones as it does in our living rooms.